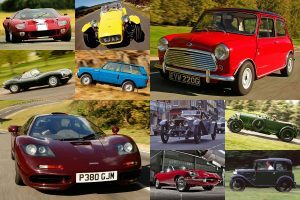 Home > Archive by category "British"
The British have a rich heritage when it comes to manufacturing quality motor vehicles and have developed some of the most amazing cars that are known all around the world. 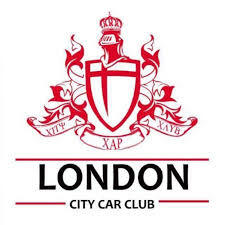 Brands such as Rolls Royce, Bentley, Jaguar, Aston Martin and Mini are just a few of the iconic brand names that the United Kingdom has pioneered in the car industry and the aspiration of car owners and enthusiasts to own, collect and drive continue to this day. 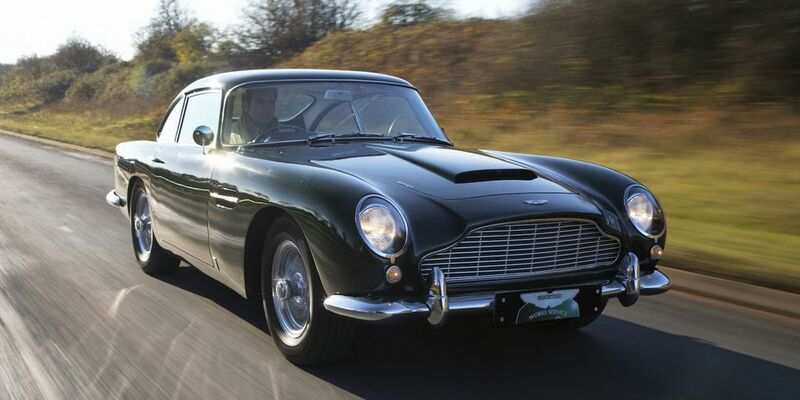 There is no doubt that the evolution of the motor car in Britain comprises a combination of style, luxury, quality and comfort, cars brought to the rest of the world and considered world famous, but what is the top 5 most inspiring cars that the British have brought to the table? The DB abbreviated for David Brown who was an English businessman who bought Aston Martin in 1947. 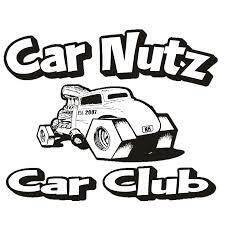 The sports car was a low volume produced motor vehicle that claimed exclusivity with the highest production number before World War II in 1937 of only 170 cars. The DB5 gained worldwide fame from the James Bond film Goldfinger and is considered one of the most iconic cars in the Aston Martin brand. It boasted a 4-litre straight six that produced 282-bhp on tap, ZF 5-speed gearbox and equivalent DB4GT front and rear disc brakes. From its inception in 1970, the Range Rover is one of the younger British built cars. The prototype was built in 1967 and took two years to finalise. 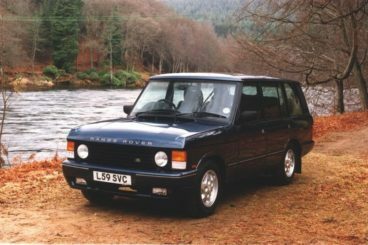 The 4×4 Range Rover Classic was featured a powerful V8 3.5-litre engine with 135bhp @ 4750rpm, LT95 4-speed gearbox and Coil spring suspension with Woodhead telescopic dampers. Today, the Range Rover has the status of the world’s finest SUV and Land Rover’s Special Vehicle Operations team is behind the build design coupled with luxury interior and every increasing powerful V8 engine. 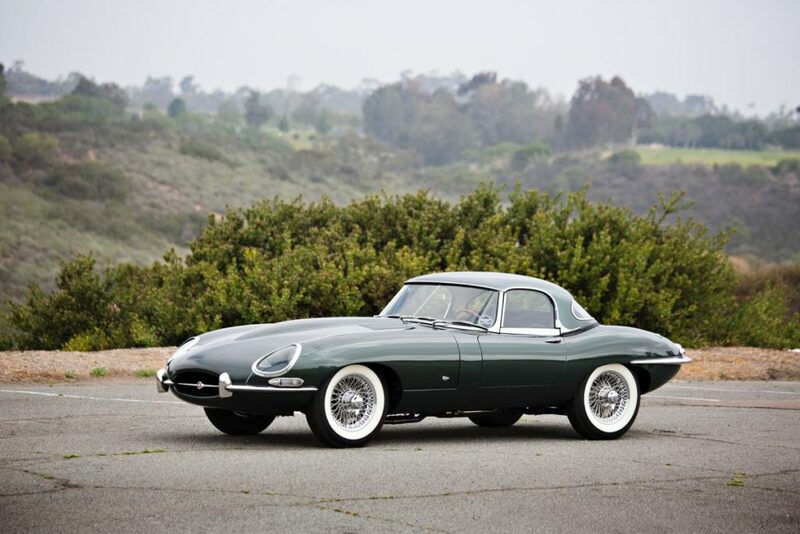 The beautiful Jaguar E-Type sports car was introduced to the world in Geneva in 1961 and set an revolutionary benchmark. 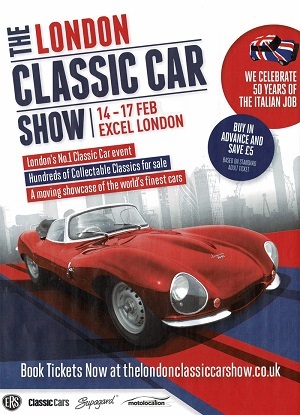 The stylish bodywork set the car apart from the rest in its class, featuring faired-in headlights and centred twin exhaust which captivated audiences and was excitingly different to cars produced in the same time period. The engine was a 3.8-litre that could reach top speed of 150mph producing 265bph, making it the fastest production car in the world during the time. 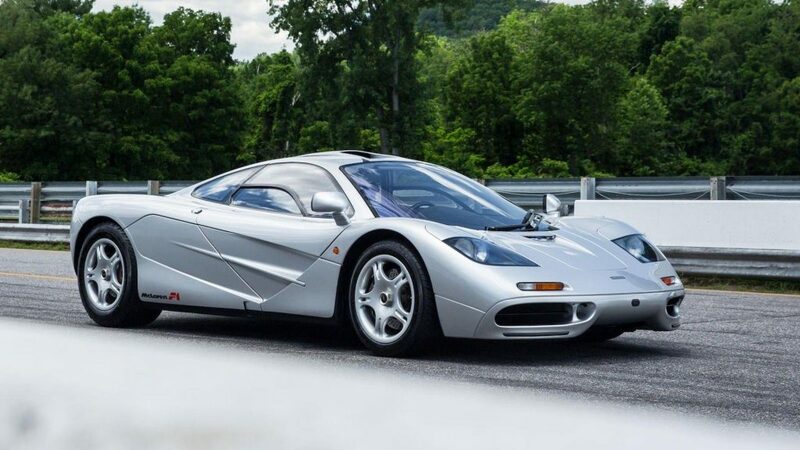 Launched in 1992 with a carbon fibre chassis, the first seen on a production car and a driver seat positioned in the middle of the cabin, the McLaren F1 only ever had 106 built. It reached a top speed of 243mph which was unheard of in a road production car, boasting a 6.1-litre V12 engine the McLaren F1 remains the fastest naturally aspirated in the world and costs more than half a million pounds in today’s currency. The Mini changed the small car and became the best-selling British car in history since its launch in 1959. 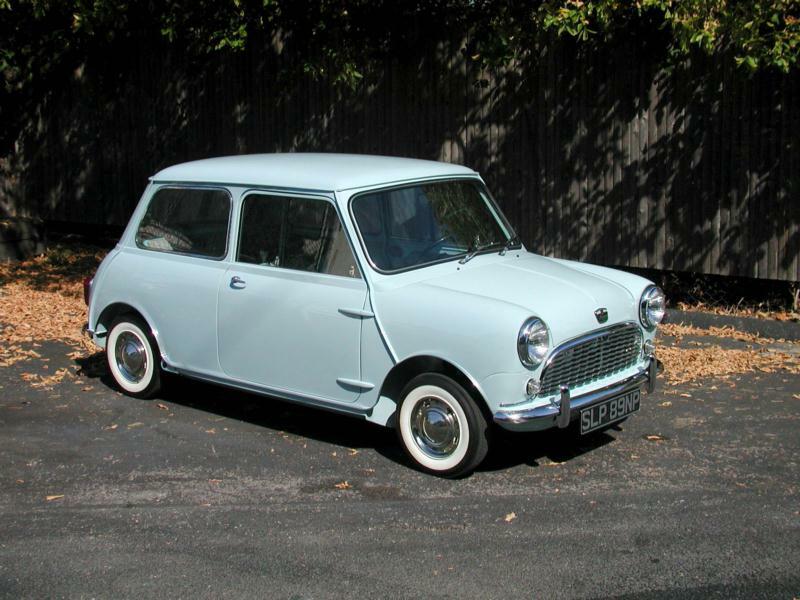 The original Mini was a line of small cars built by British Motor Corporation with models including the Austin Seven, Countryman, Morris Mini-Minor, Clubman, Cooper and the 1275GT. It introduced a transverse-engine and front wheel drive configuration along with compact design propelled production runs to a staggering 5.3 million vehicles until it was replaced in 2000. At one stage, it was not surprising to see Minis as common as lamp posts on UK streets and that is why the Mini remains the top British car manufactured of all time. How To Find A Cheap Car Transport Quote That Is Reliable?